Is it a silhouette of a mermaid? 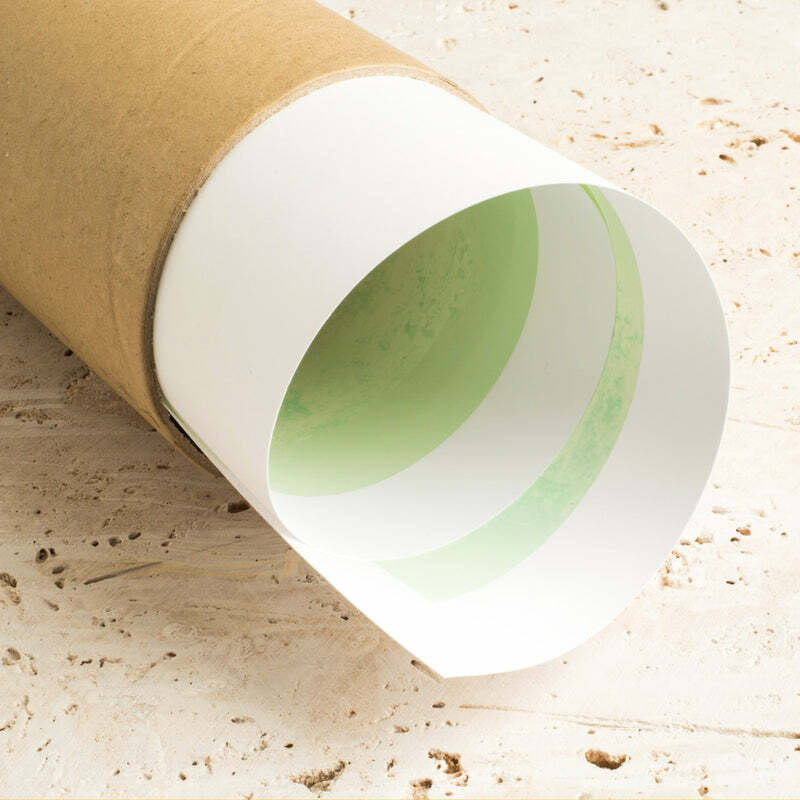 Enjoy a tropical island surrounded by beautiful palms, a sandy beach and a turquoise sea. 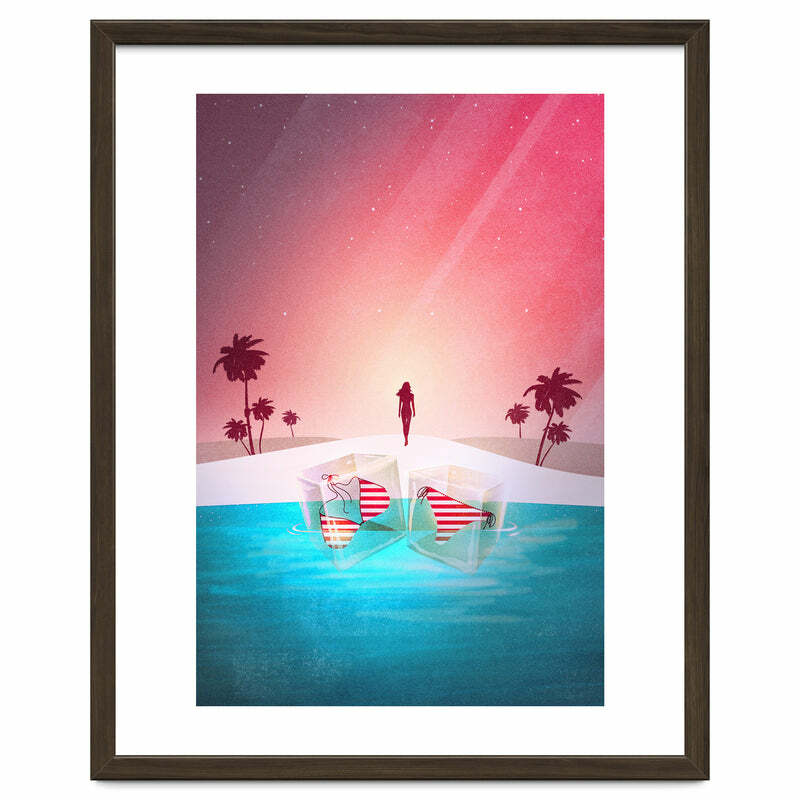 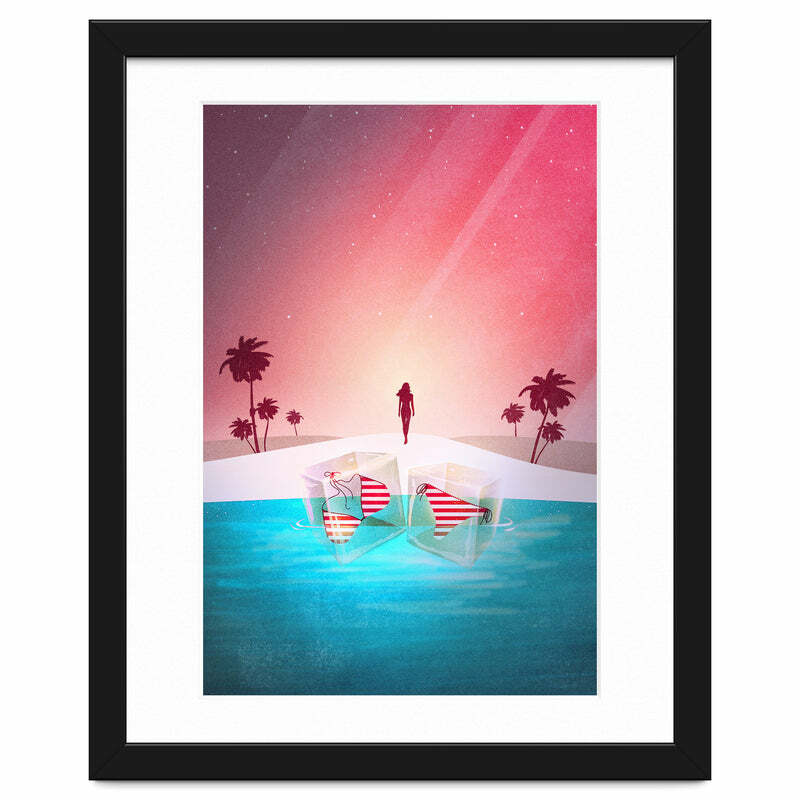 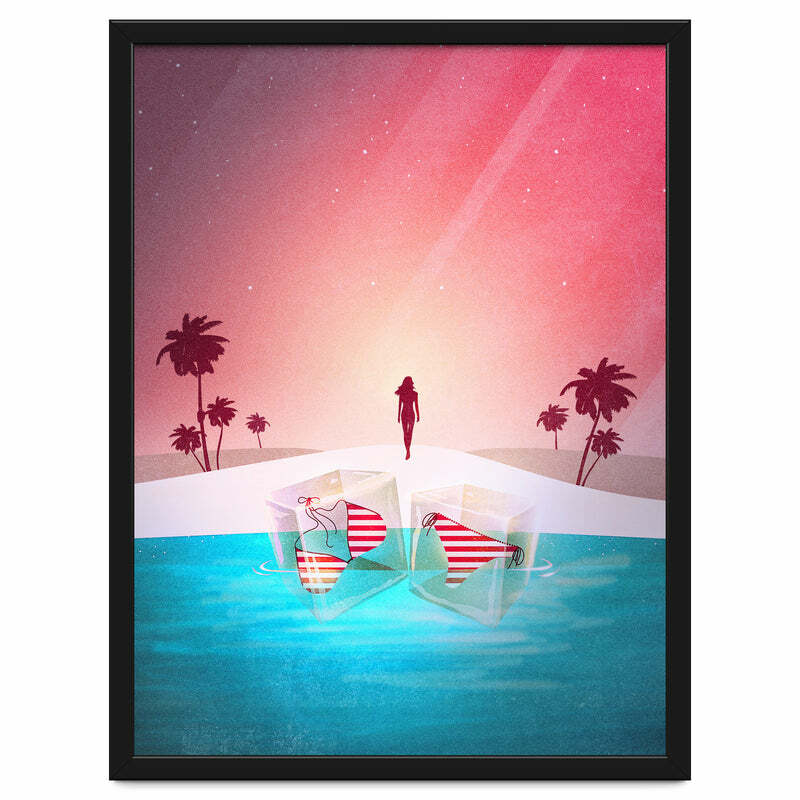 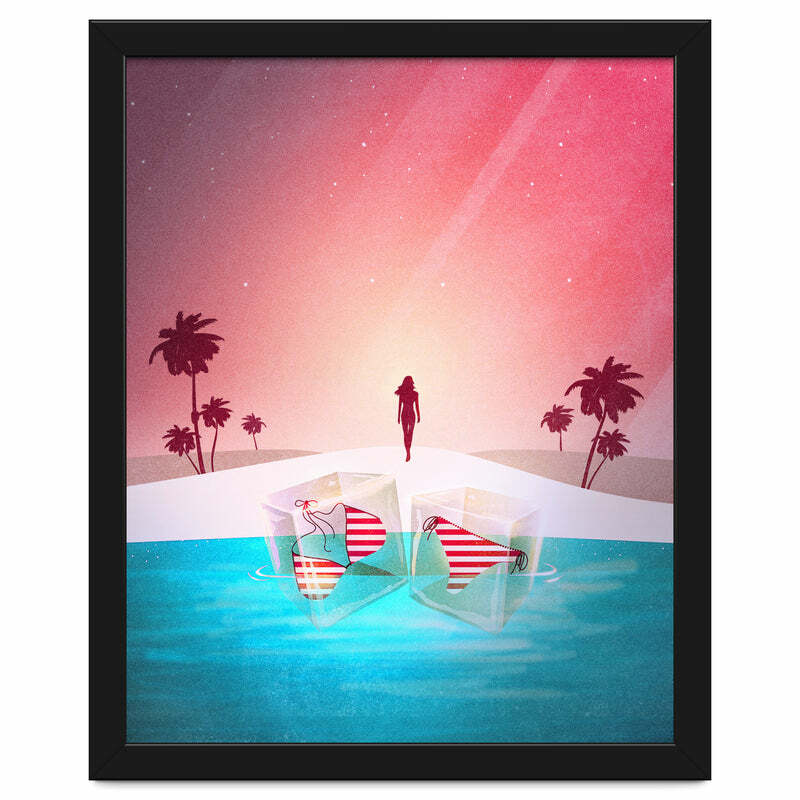 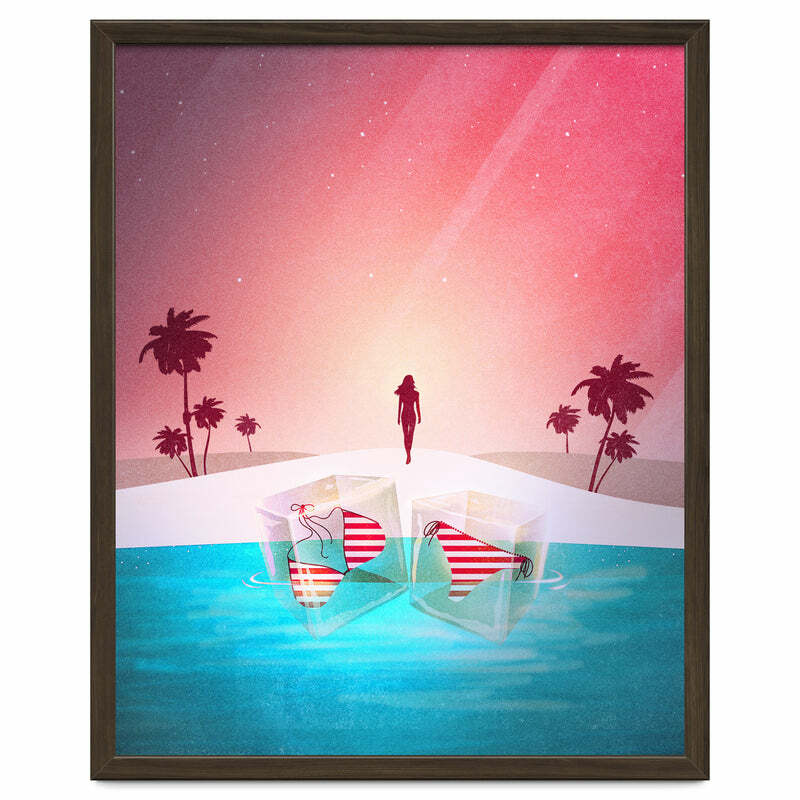 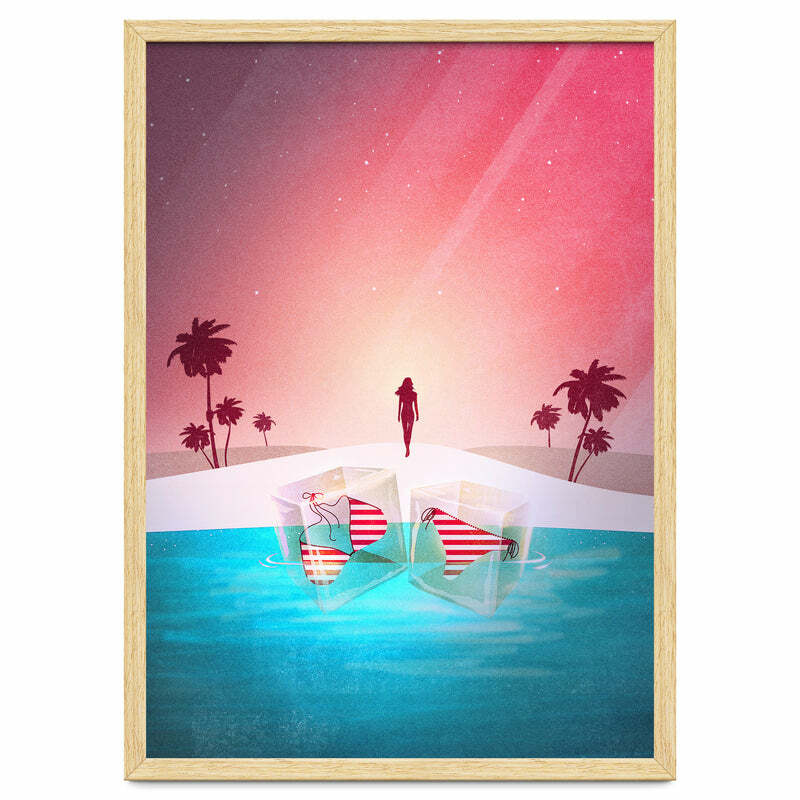 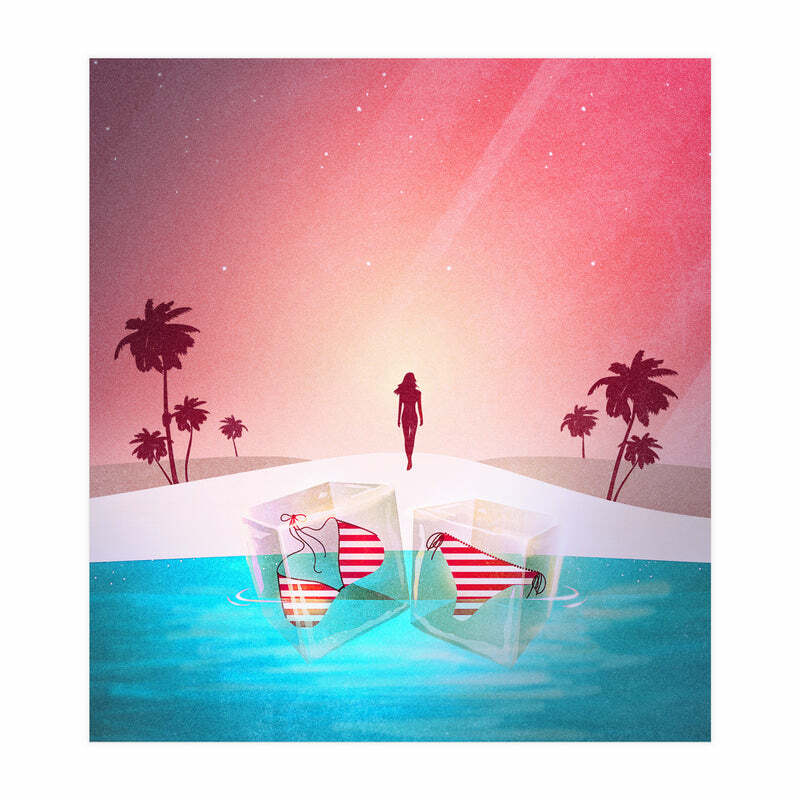 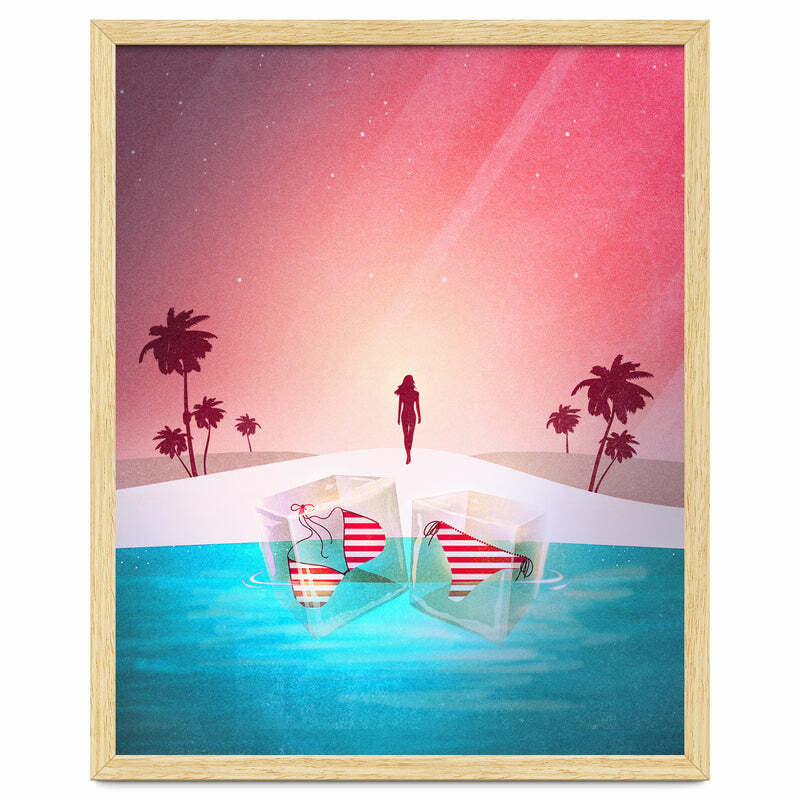 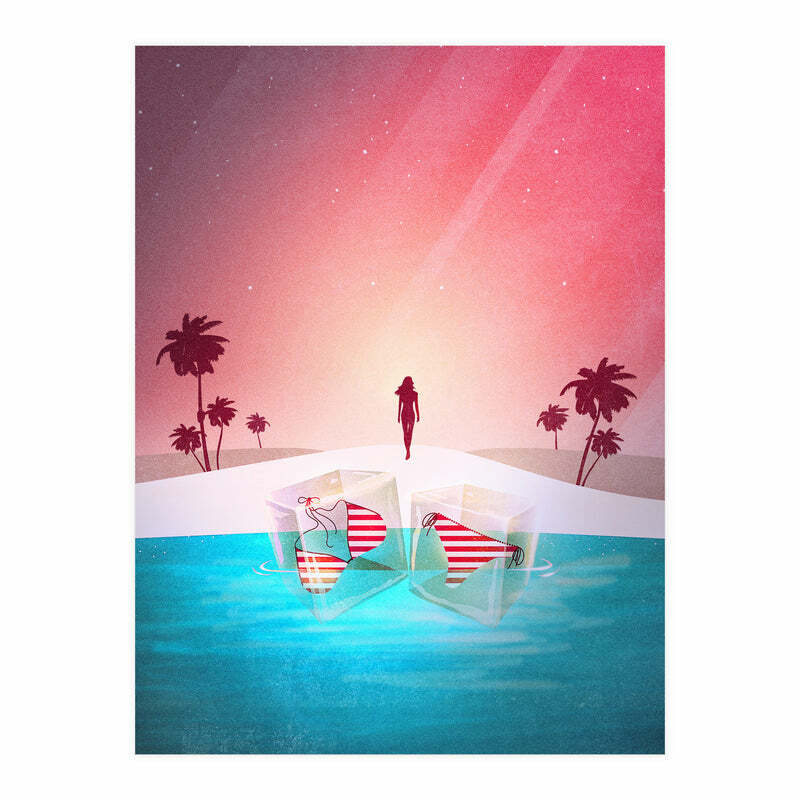 There are ice cubes swimming in the water with a bikini inside :) Relax, rewind and enjoy the sunset / sunrise of this summer illustration. A perfect mind holiday for all caribbean lovers who love good vibes, cocktails and a magical landscape.